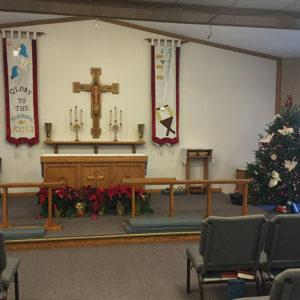 There is something for everyone at All Saints’ Church with people who have been drawn to worship our Lord Jesus Christ from all different church and non-church backgrounds. Whether you prefer a more traditional or contemporary worship, we sing and praise the same Lord Jesus Christ at both services and offer Christian Education for all ages in between services. Our Little Lamb Nursery is available for children under 3 years old and a Quiet Room off the sanctuary if needed for parents with young children, with speakers and viewing window for reflective participation. 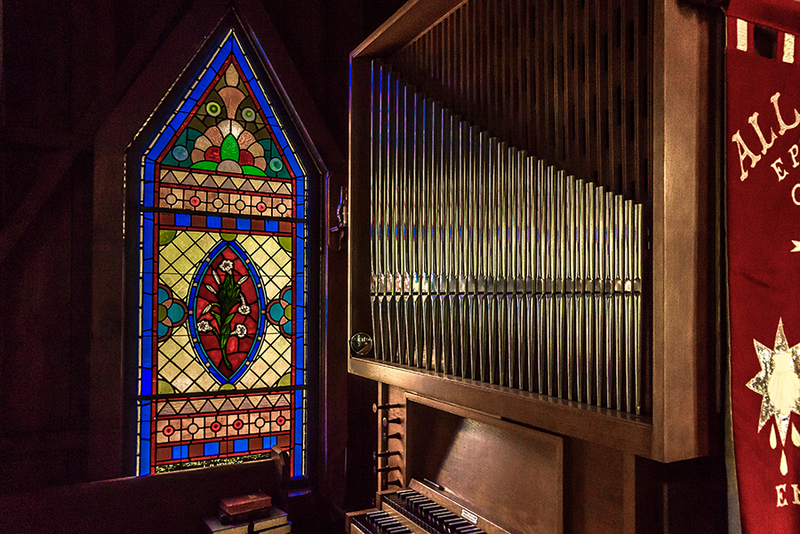 8:00am – Traditional Service in our historic church with hymns on our classic Heissler organ with David Westbrook, organist/choirmaster. 9:30am – Little Lamb Nursery & Christian Education for all ages. 10:30am – Contemporary Service in our sanctuary with interim worship minister Eric Alexander. Please contact the church office at 386.668.4108 or Email: churchoffice@ascenterprise.org for holy days and special schedules.